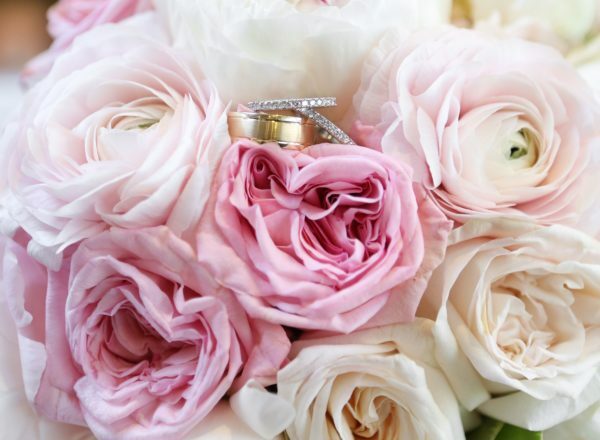 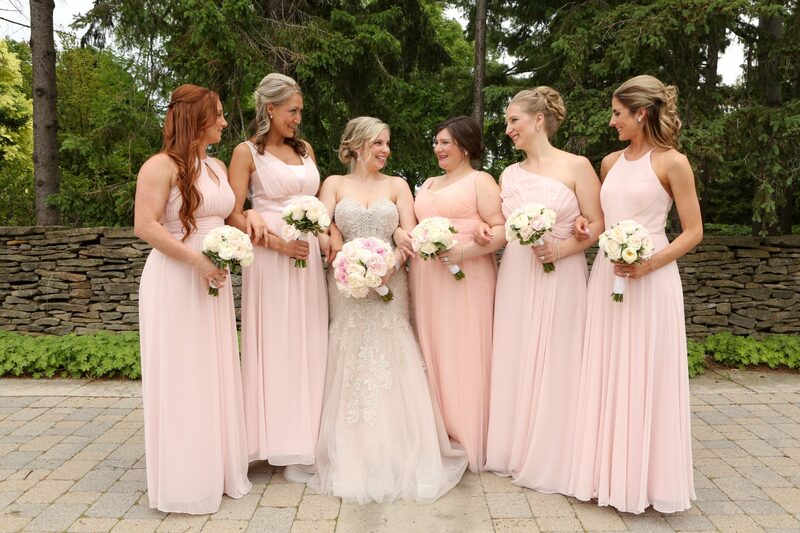 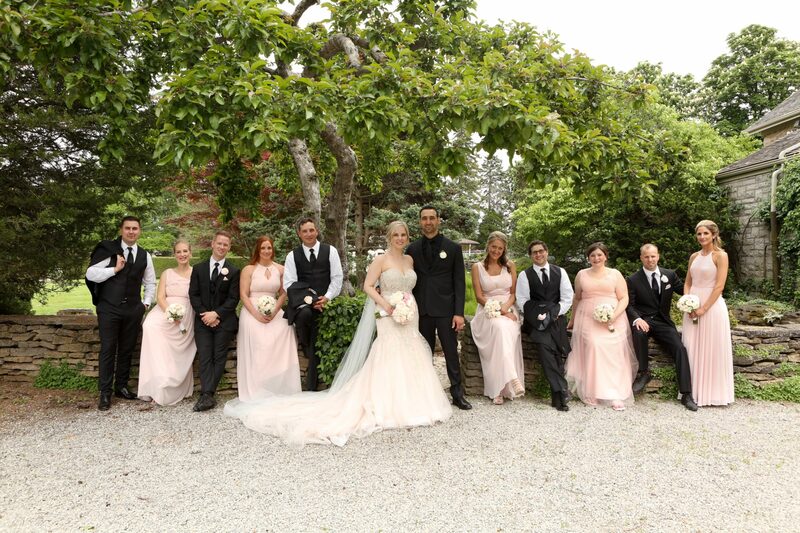 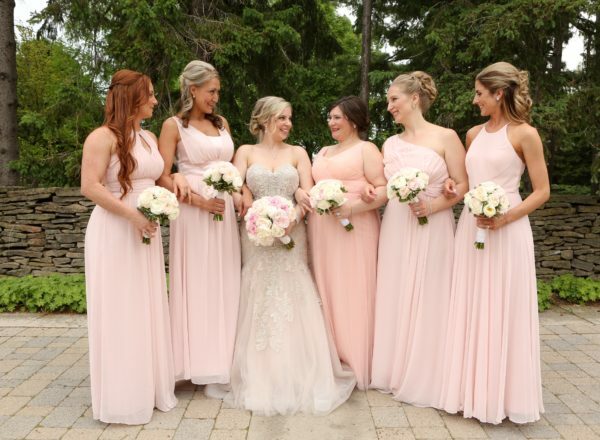 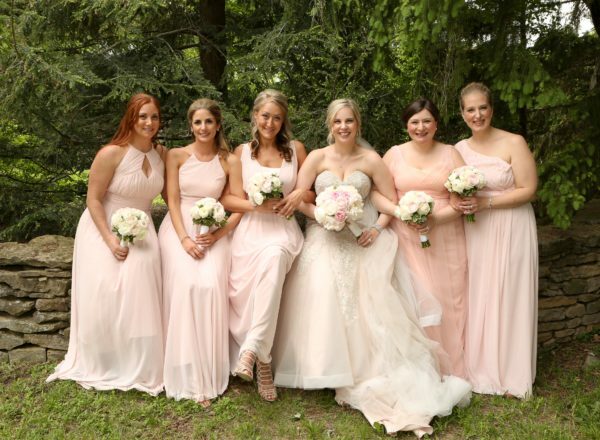 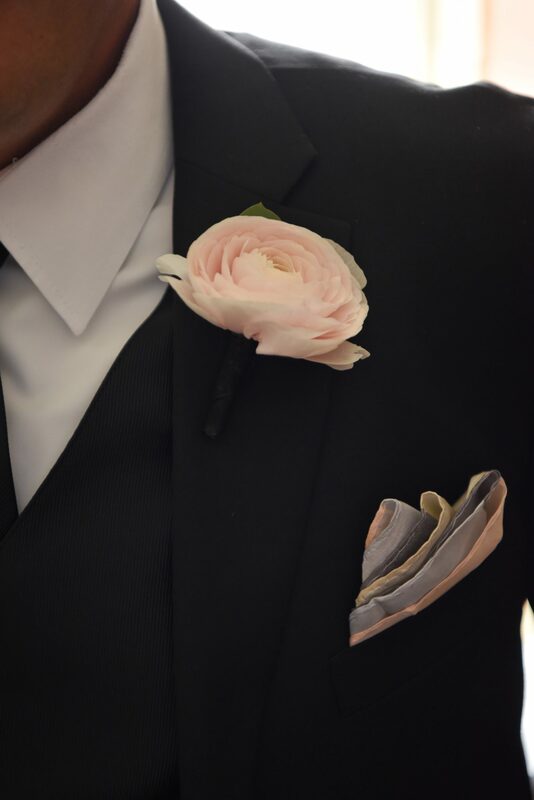 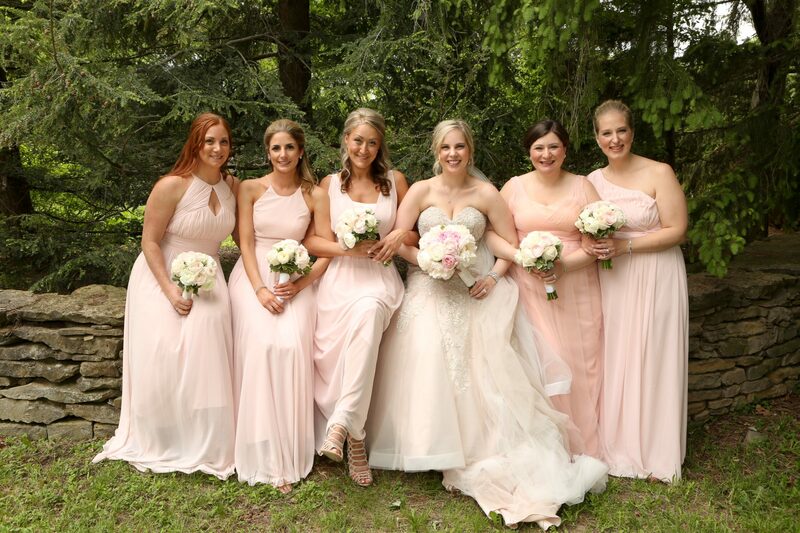 Shades of soft Blush and Ivory created the perfect romantic color palette for this gorgeous Spring wedding. 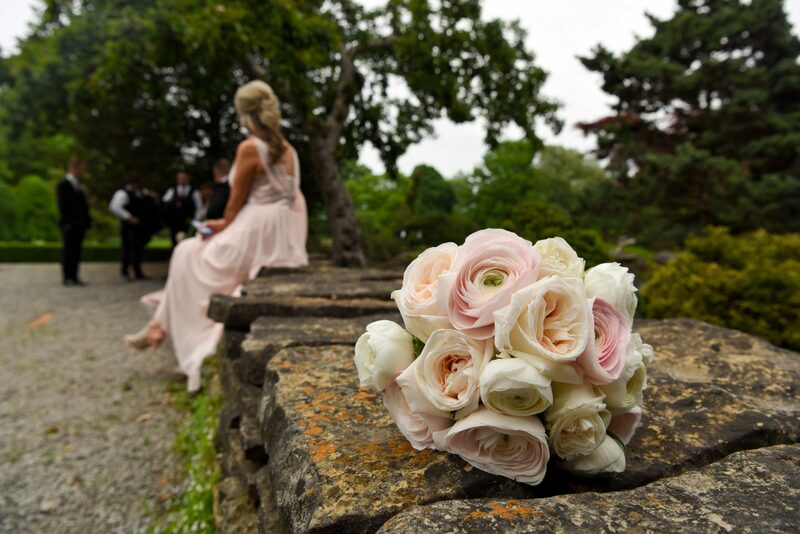 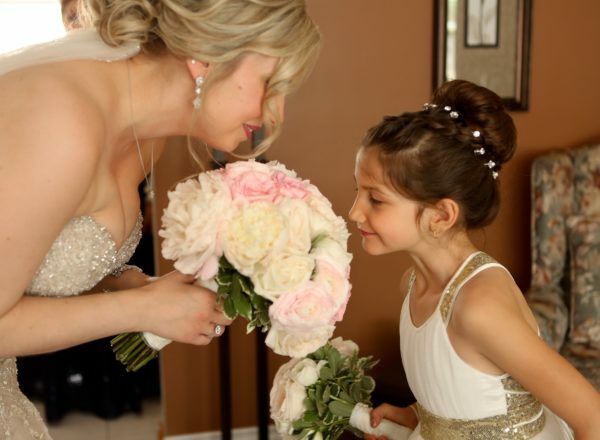 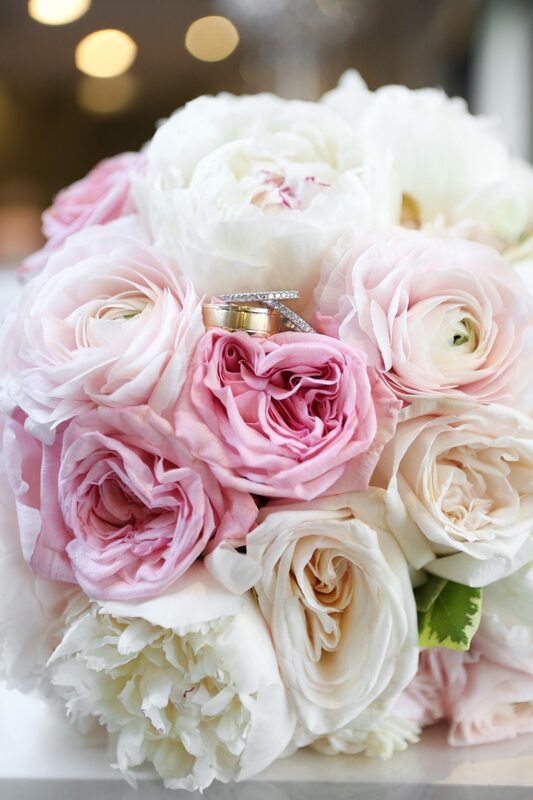 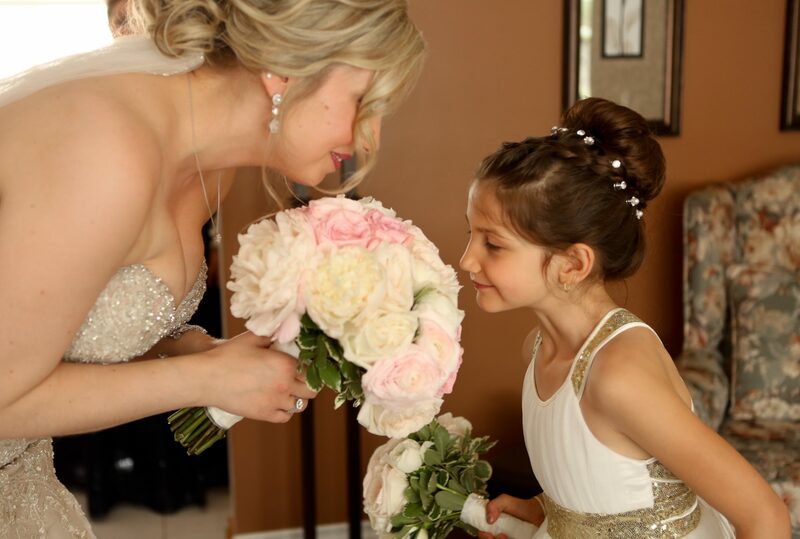 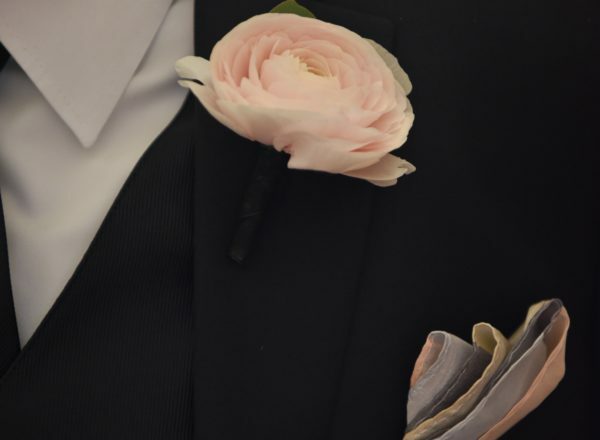 Casey’s bouquet was filled with incredible perfumed Garden Roses, Peony and Ranunculus…The perfect compliment to her stunning gown. 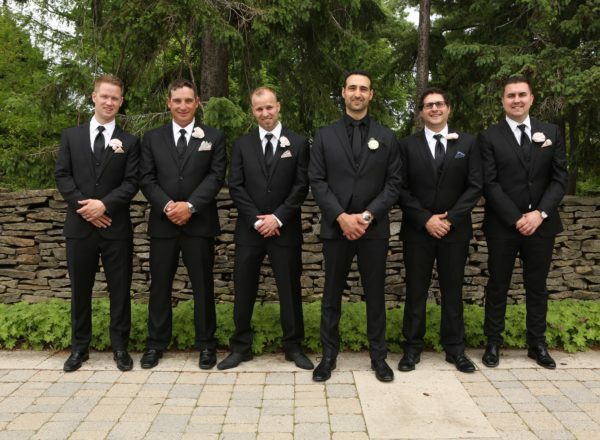 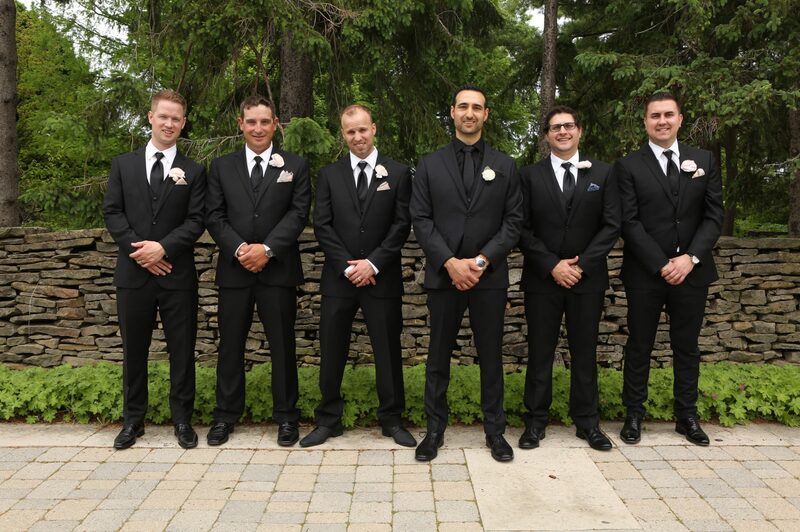 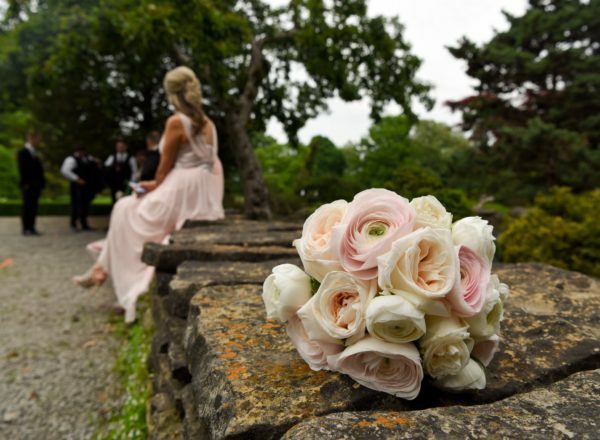 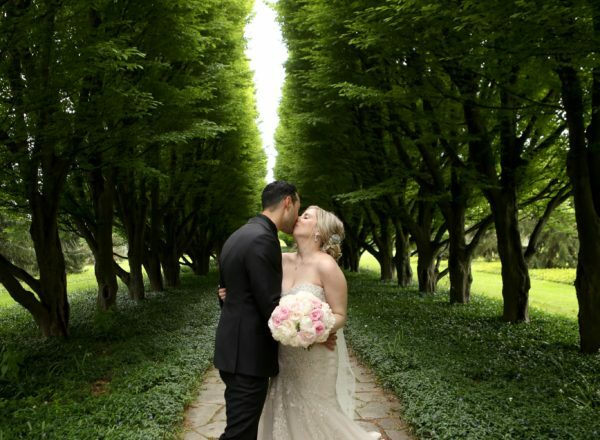 This incredible couple chose the Niagara Botanical gardens for the background to capture these incredible photos of their special day. 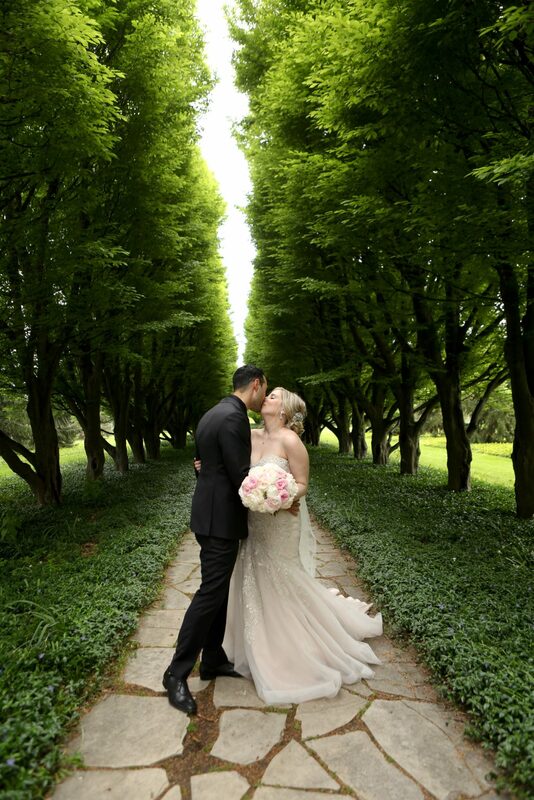 We wish you both blessings and may your love last a lifetime!